CarGurus has 98,984 nationwide CR-V listings starting at $995. The 2007 Honda CR-V features a compete redesign, yet retains its standard 2.4-liter, 166-horsepower inline-4 engine. The 2007 CRV will look even less like its biggest competitor, the RAV-4: The spare wheel will disappear from the back and relocate into the trunk area. While the ideal human model is tall and thin, rumors have it the CR-V is shrinking and widening: It will lose about 3 inches in length and grow almost half a foot in width. Honda reports that it will have a "dramatically transformed interior." What's your take on the 2007 Honda CR-V? stents3 For a all around solid SUV it can't be beat. Coupled with Hondas rep. for reliability, it's a winner. 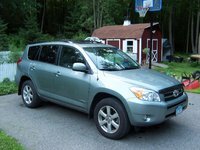 Users ranked 2007 Honda CR-V against other cars which they drove/owned. Each ranking was based on 9 categories. Here is the summary of top rankings. 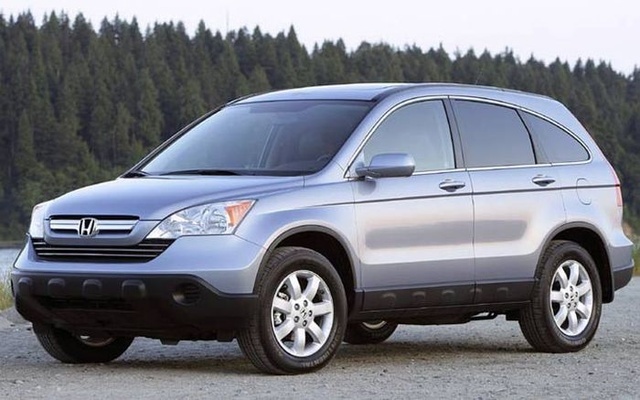 Have you driven a 2007 Honda CR-V? My 07 CRV flashes eject when radio is on. I cannot play or eject CDs. Any thoughts? 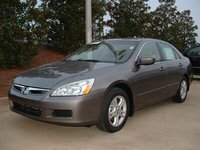 I viewed a listing less than 48 hours ago and really need to see the vehicle options shown.